Jimmy and Olivia had infectious laughter and laid back attitude. They just wanted to be with each other and share the love that they have for one another. You could feel this mood all through the entire week leading up to their big day. Rain chances on your wedding day can often send a bride over the edge. Not this one. She had total faith in me as a planner and trusted my decisions. She was getting married to her best friend and that was all that mattered to her! I love it when the focus is on the love that they share for each other and the faith is there to let me do what I do best! 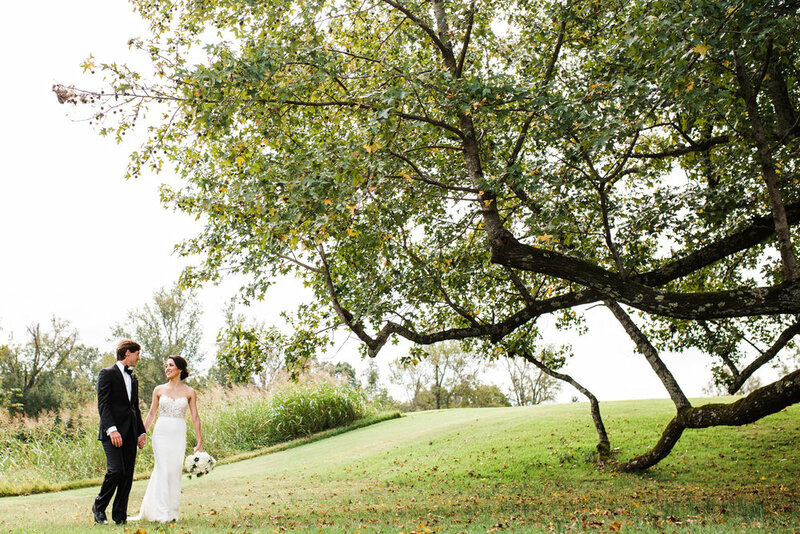 Christen Jones Photography captured so much of the day! I do not envy Christen when she was culling this wedding. How do you pick just 1000 photos?! She was not afraid to take them out and get that perfect picture spot and who knew that one of her best ones would be them just holding hands and walking to their reception. Nothing posed, just pure love! Keeping their guests involved and entertained all night was definitely not a problem for this couple. 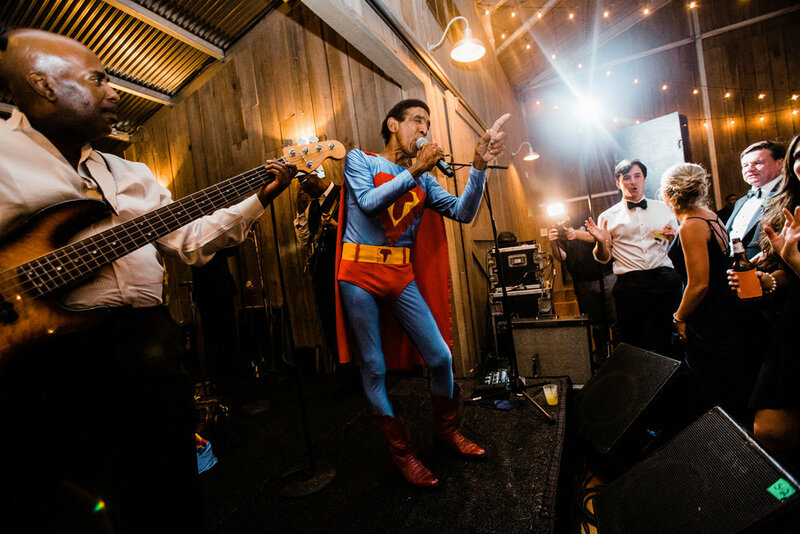 Their band, Super T, came all the way from Nashville to keep that dance floor packed all night long! And don't get me started on the Greek Dancing! Holy Moly! Those Greeks know how to have fun and pack out a dance floor for a wedding. So much fun! Kevin Griffin, the Fedex Flower Guy, made the space look amazing with his beautiful and lush florals. They were amazing and smelled awesome! Melanie with Mad Lily Cakery always shows off when she brings her A game out here and this was no exception. A cake that looks good AND tastes good? Sign me up! Olivia had the dream glam team! We always love to see Kasey Acuff out here and she never disappoints. We had a new hairstylist this time around and not only is she awesome, she's also a former SCR Bride. We love Katharine Hunter Chafin and she did a stellar job on our beautiful wedding party. Justin Croninger with Message In A Bottle Productions always makes us giddy when we watch his trailers. He captured not only the beauty of this relationship, but the love that everyone has for them as well. Older PostWhat Do I Get For My Rental Fee?